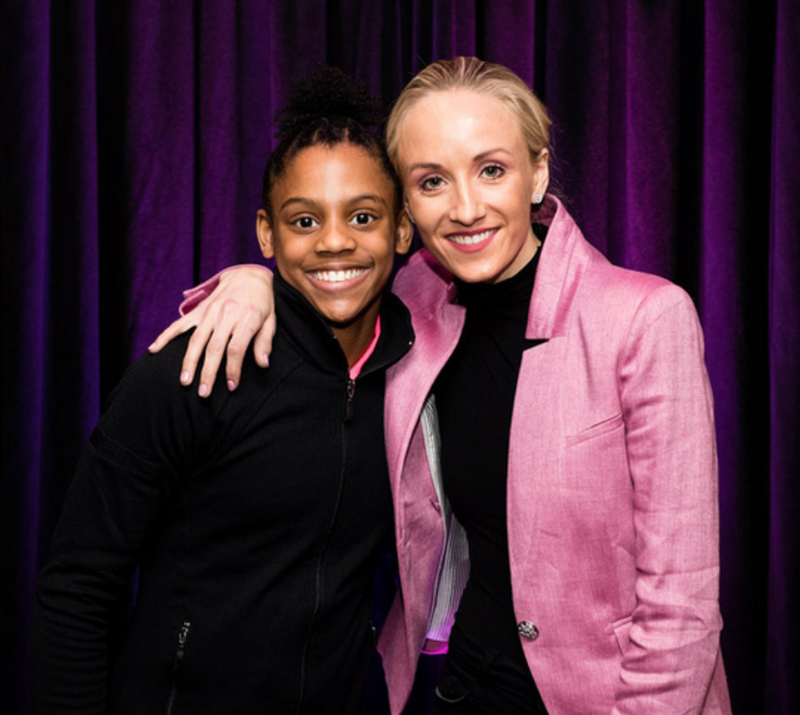 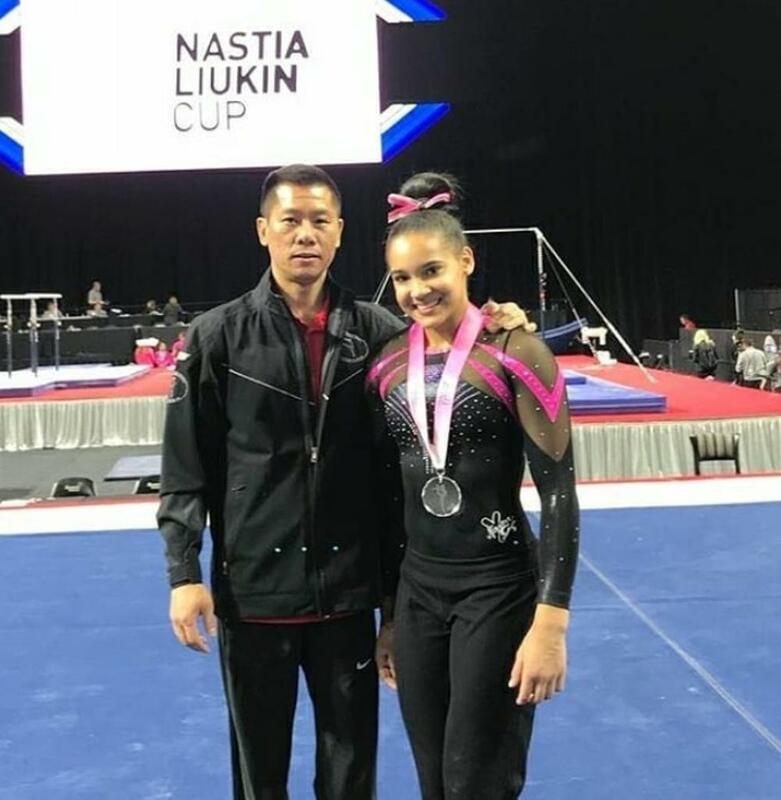 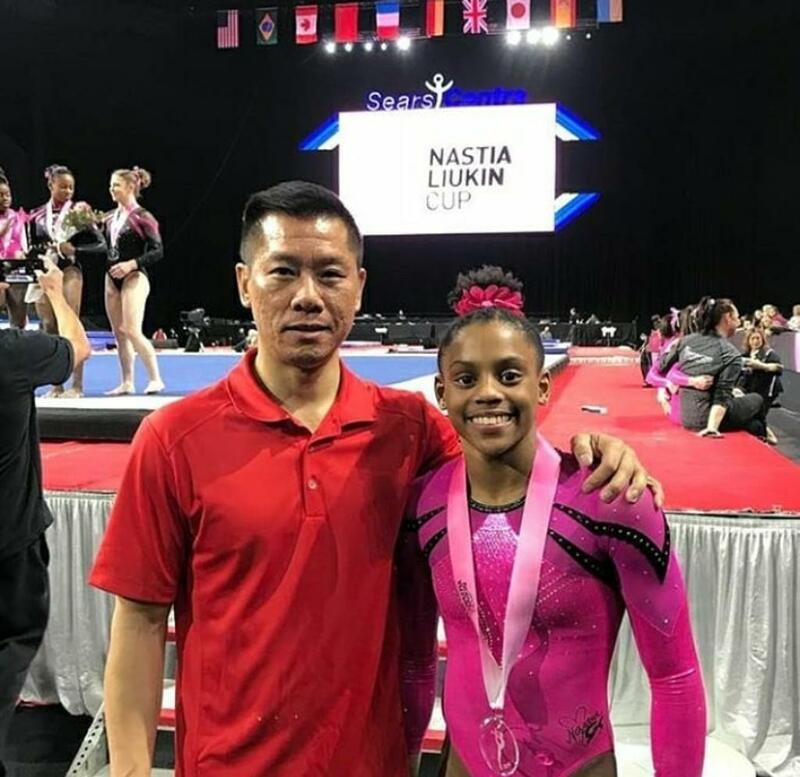 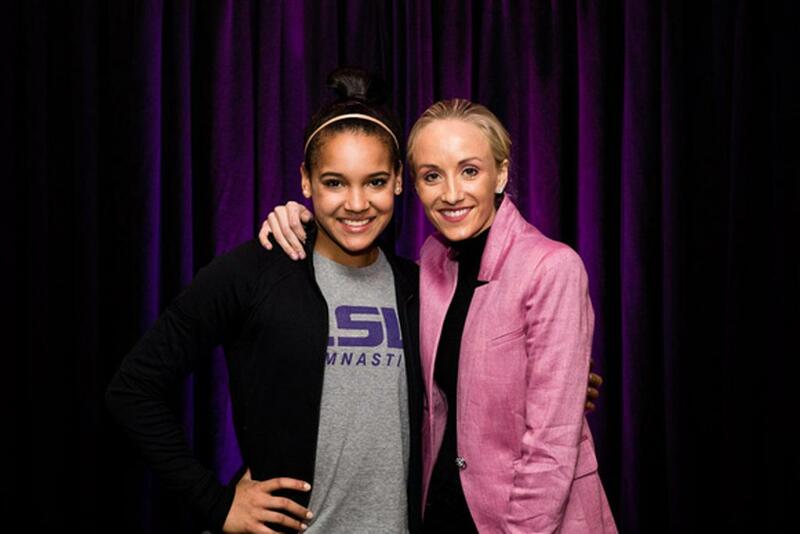 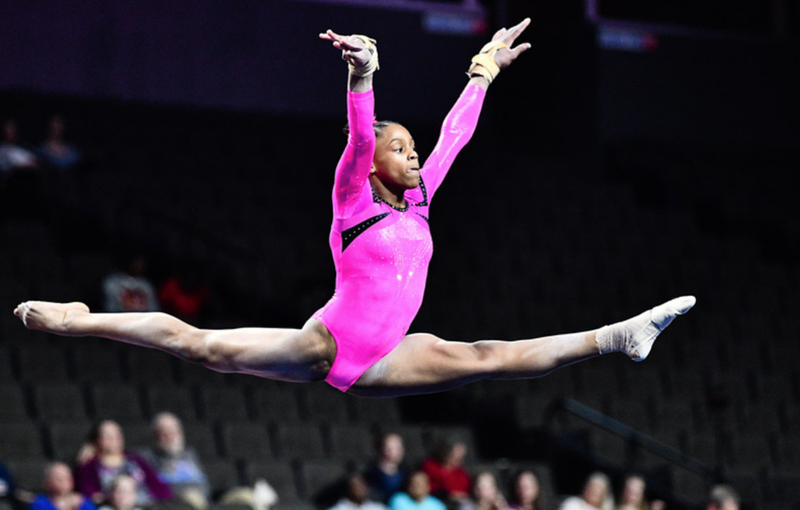 Hunterville’s Everest Gymnastics was proud to have two gymnasts compete at the 9th annual Nastia Liukin Cup (NLC), which aired on NBC last Friday, March 2. 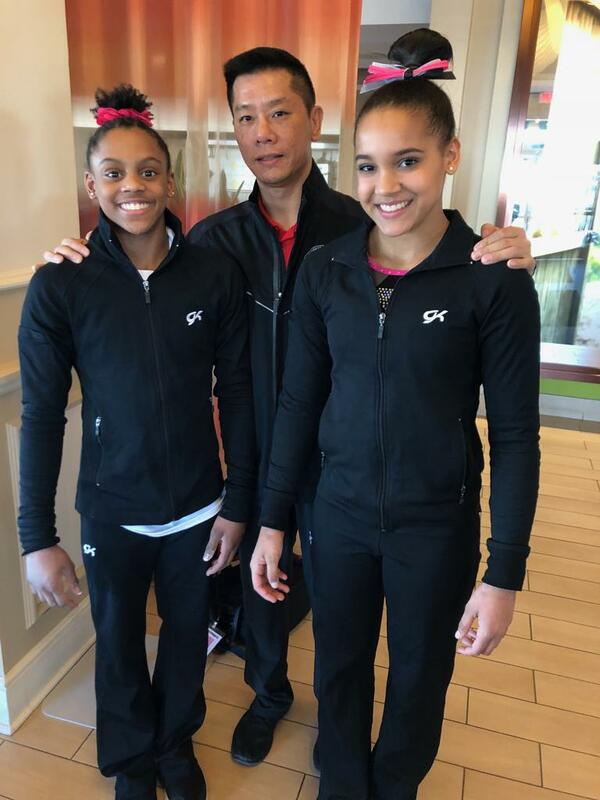 Haleigh Bryant participated in the senior age division, while Kaylen Morgan competed in the junior age division. 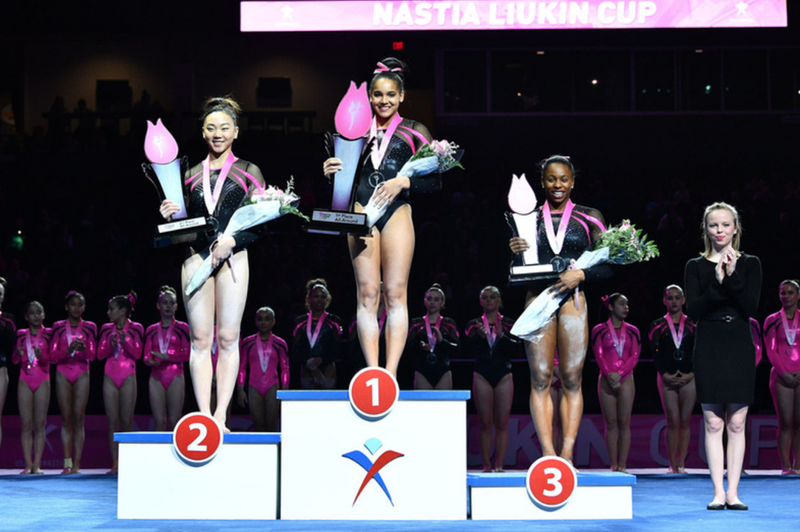 Check out Haleigh and Kaylen competing at this year's Cup!